A classic hat for Vancouver Canucks fans. Celebrate when Vancouver goes top shelf. 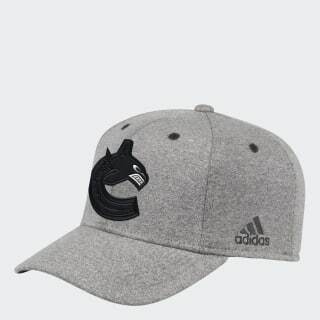 This distinctive cap salutes the Canucks with an embroidered team crest on the front and the NHL Shield on the back. Eyelets and a pre-curved brim complete the sporty look.